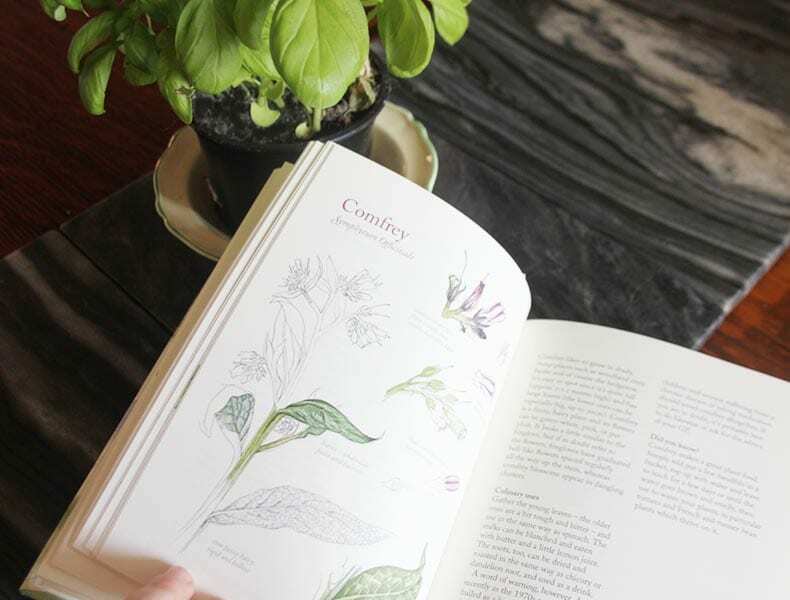 On my list of ‘Goals for 2018’ is to go foraging, so The Hedgerow Handbook is the perfect tool to have on hand to inspire my foray into Natural Recipes, Remedies and rituals. 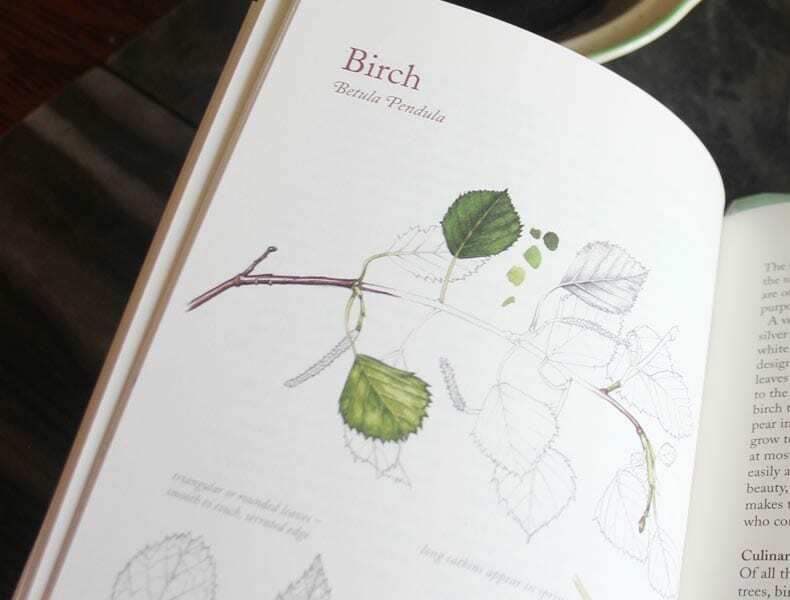 Each page of the book is beautifully illustrated by Lizzie Harper, making it easy to identify the wide variety of edibles growing in the British hedgerow. Author Adele Nozedar describes beautifully the many varieties of edible plants living amongst the hedgerows of Britain. Nozedar goes into the history, the fascinating facts, the medicinal uses and provides a wonderfully creative culinary use for each plant variety. 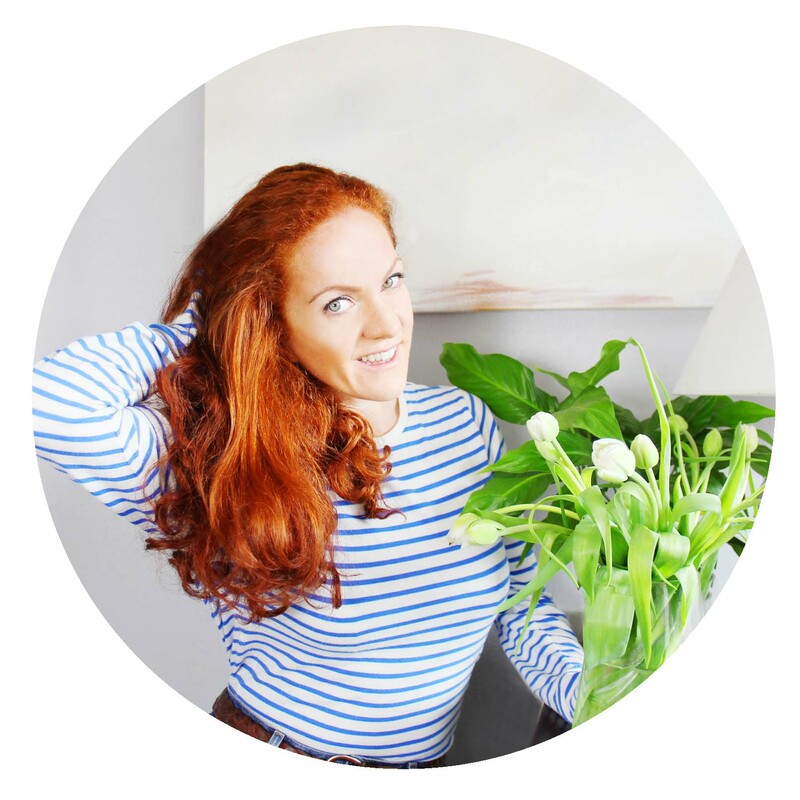 Seriously, who knew that Birch leaves could be used to treat urinary-tract infections? – mind blowing! Bursting with fascinating facts, each plant has its own history, like the common Nettle- Did you know? During the First World War, nettle fibres were used to make the uniforms for the German Army when cotton was scarce? The recipes in the book are every bit as creative as the illustrations including delicious sounding treats like Elderberry and Almond Pie, Chesnut Brownies and Blackberry Sorbet. 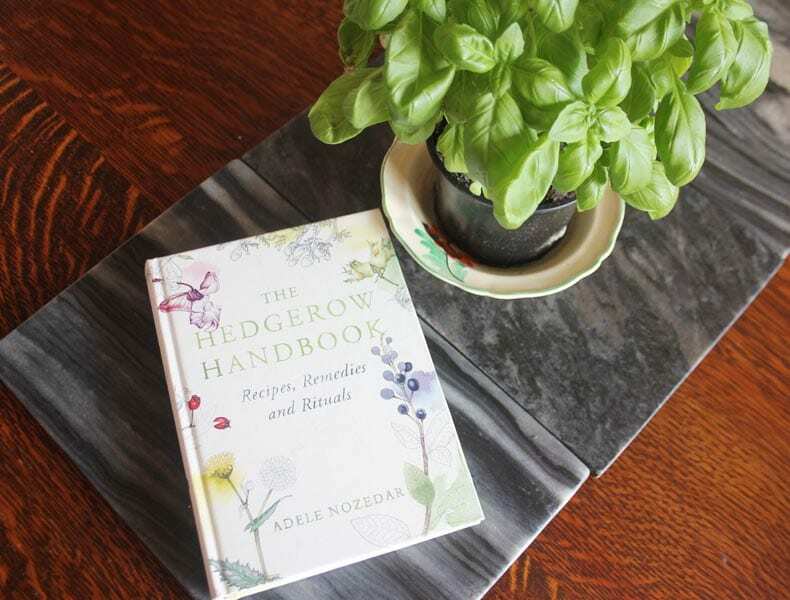 I’m pretty besotted with The Hedgerow Handbook and can’t wait to get out and pick some ingredients to try out new recipes with. It’s so important that this knowledge is passed on as I fear that as society becomes so far removed from the natural world that we will lose the confidence, knowledge and trust in the healing benefits of nature.